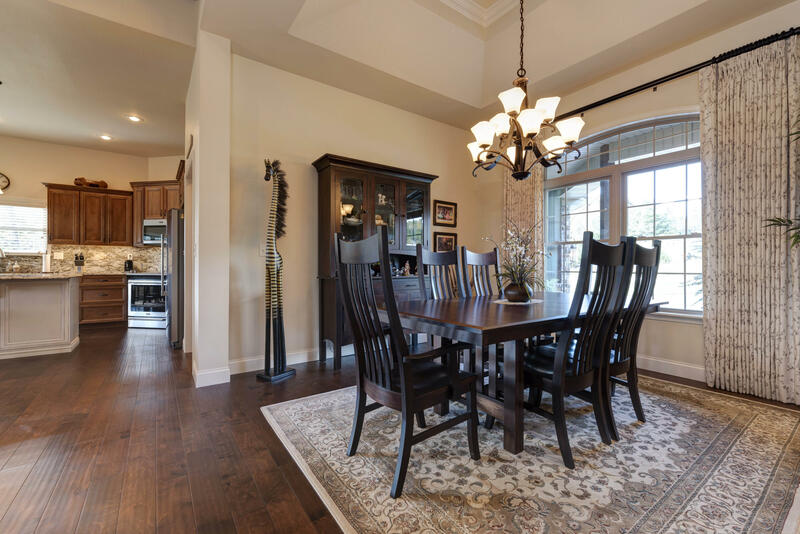 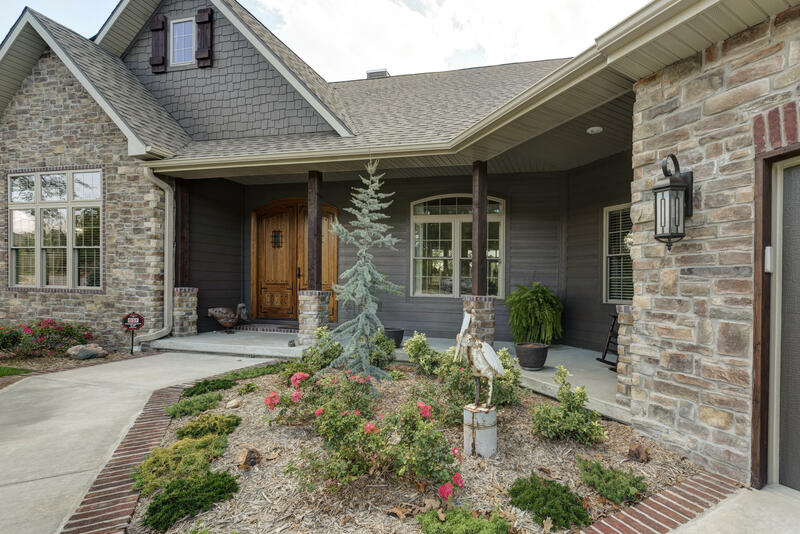 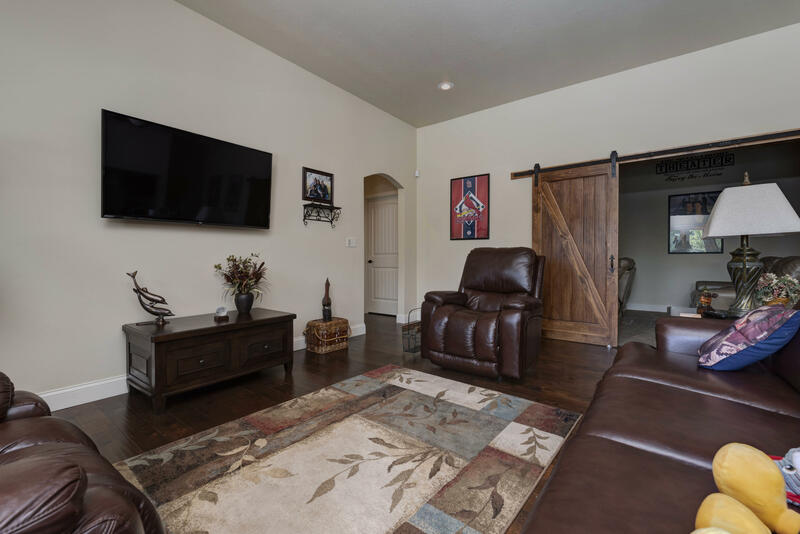 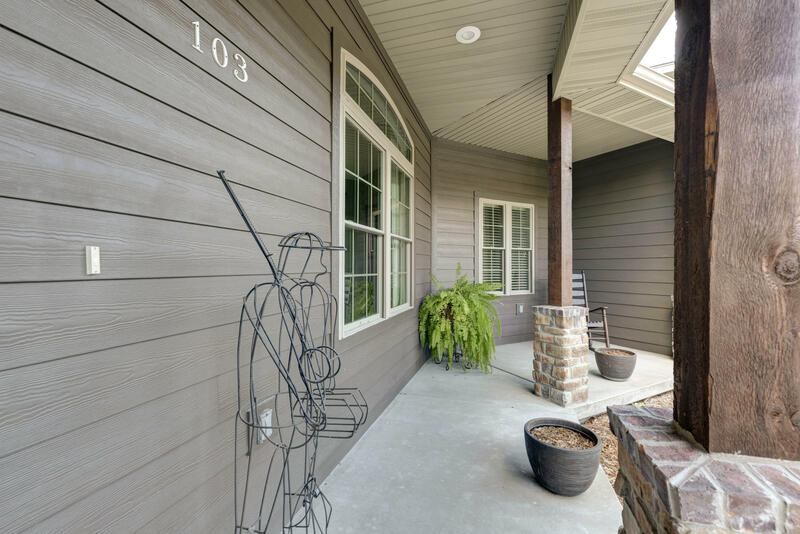 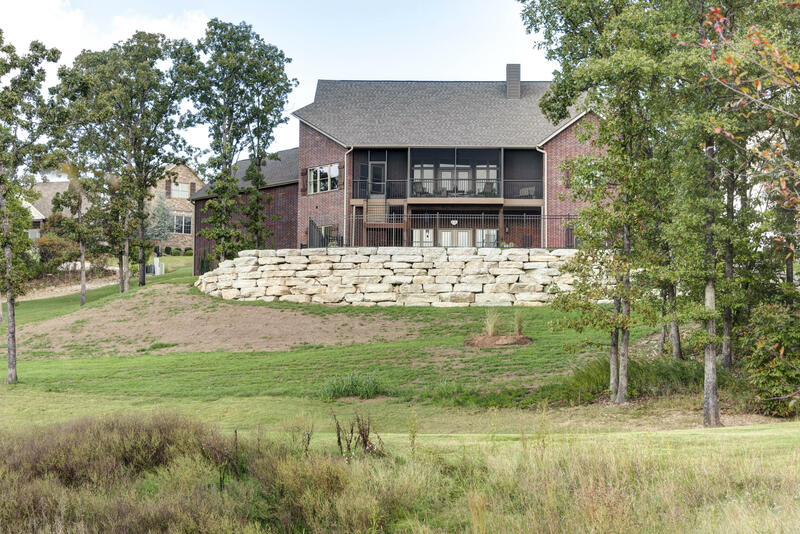 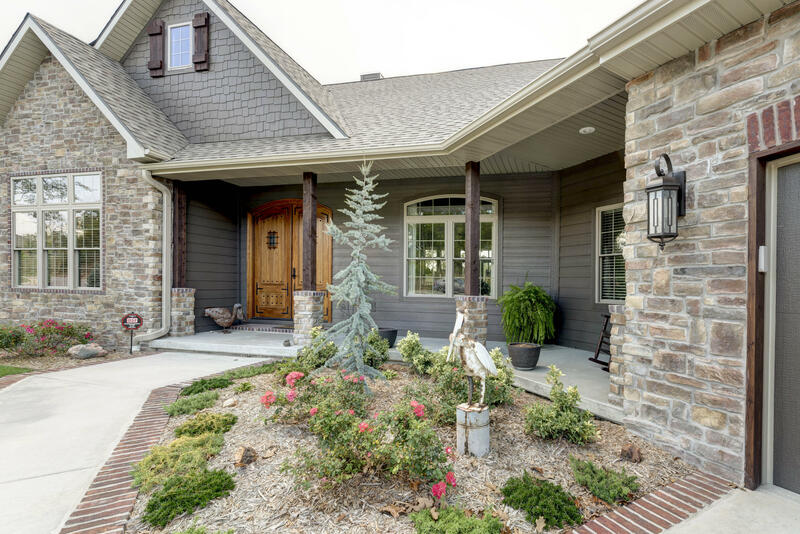 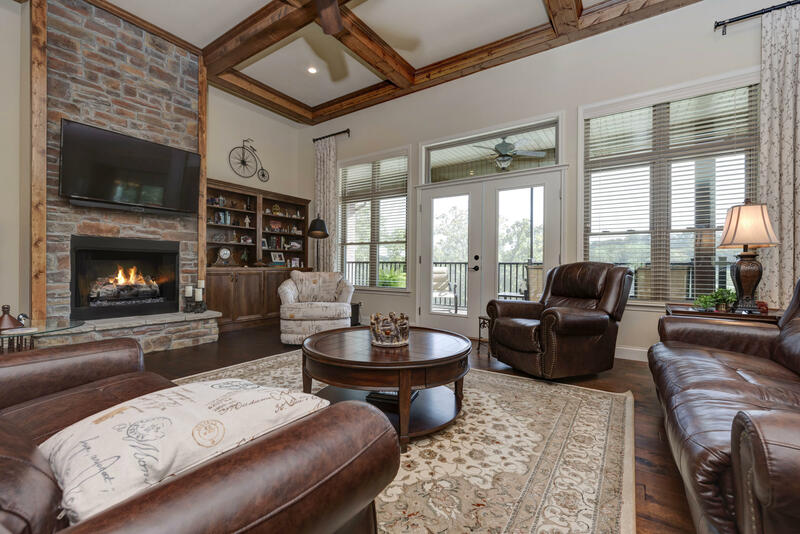 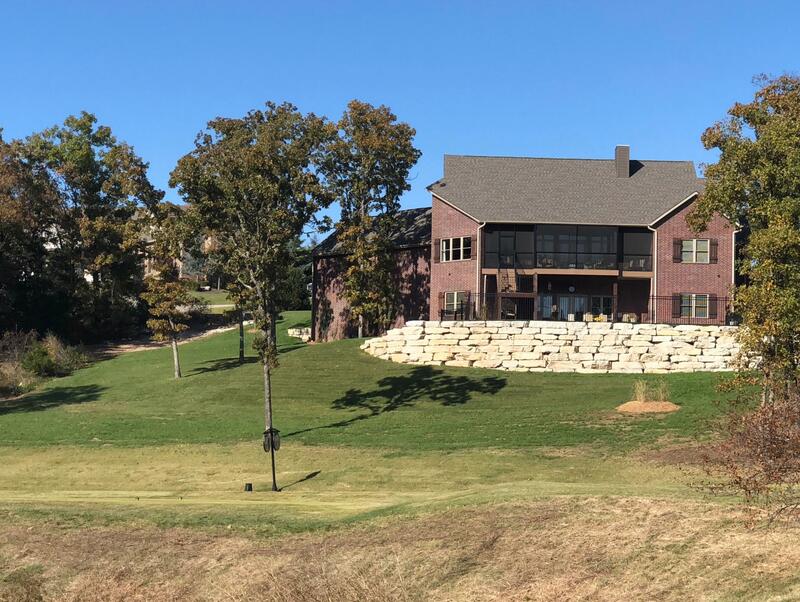 Spectacular custom features throughout this new upscale Branson Hills Home overlooking the Branson Hills Golf Course! 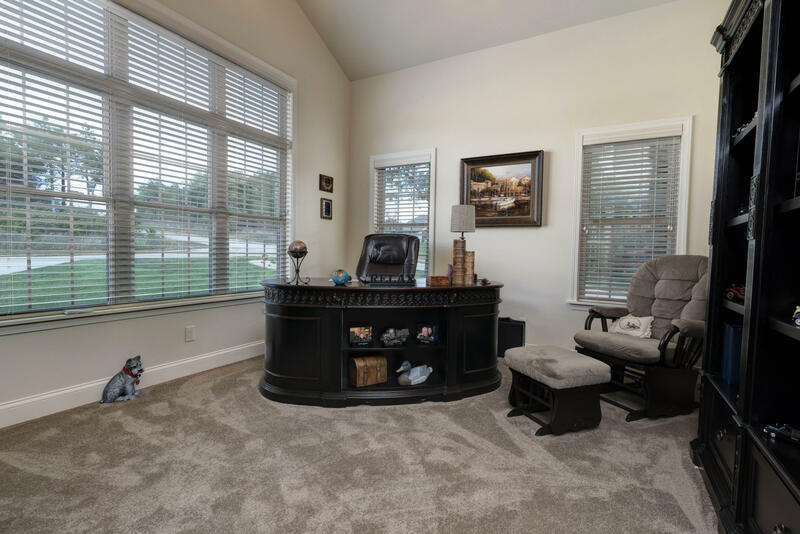 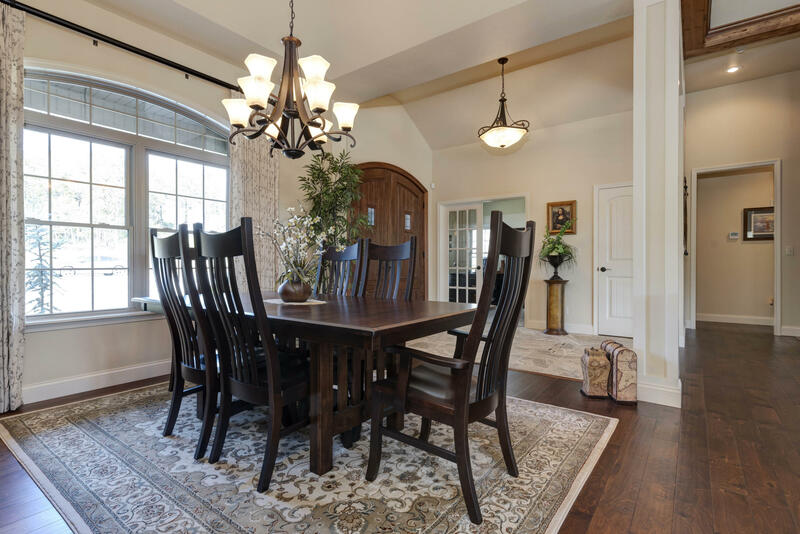 Top of the line Granite throughout , Hardwood Floors ,Tile with decorative inlay, and Mowhawk Carpet. 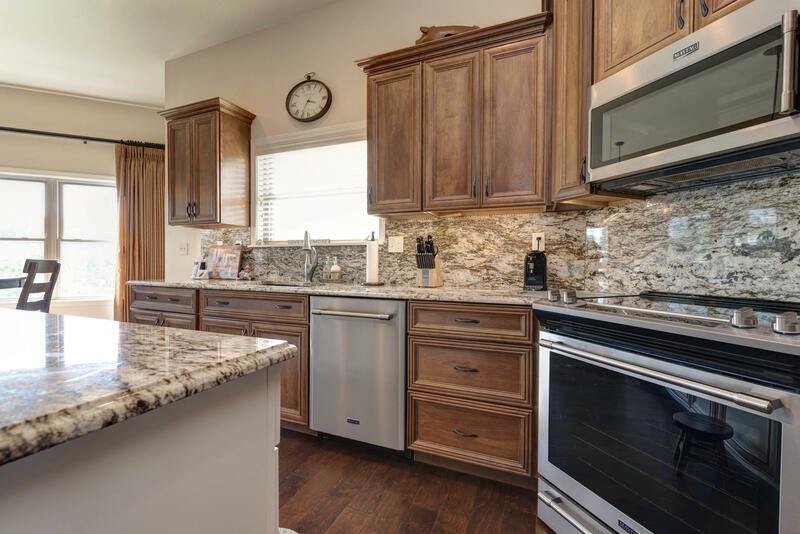 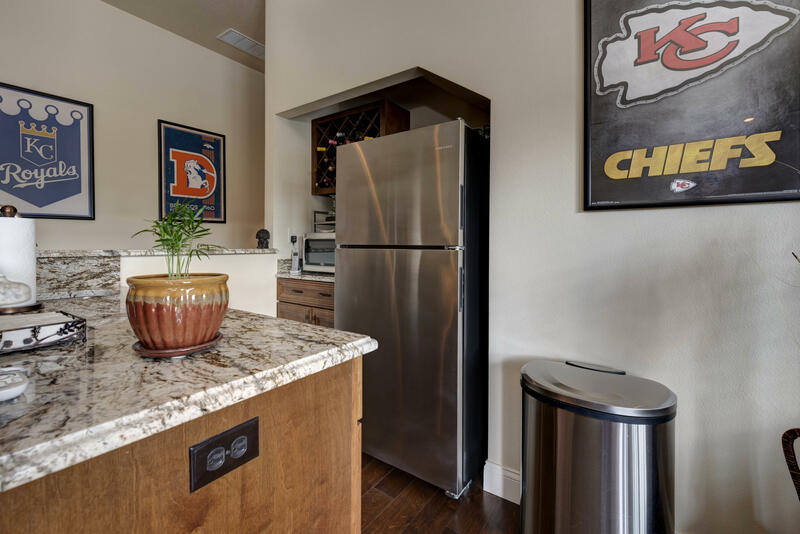 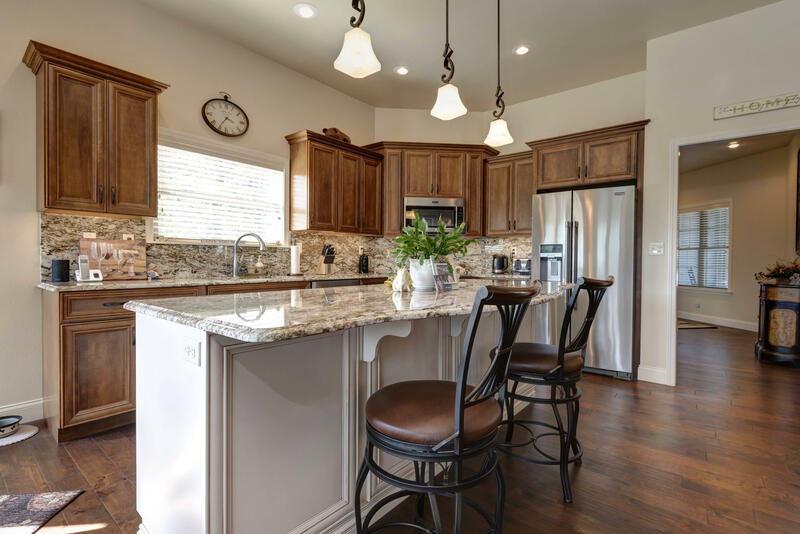 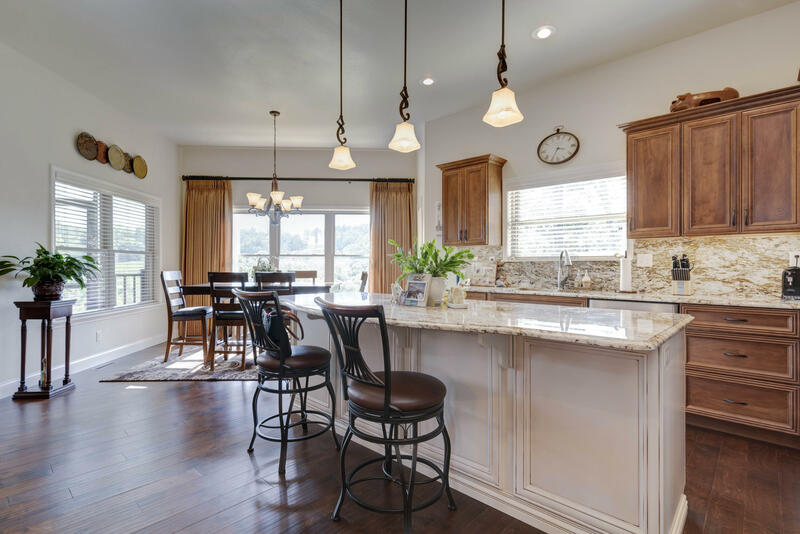 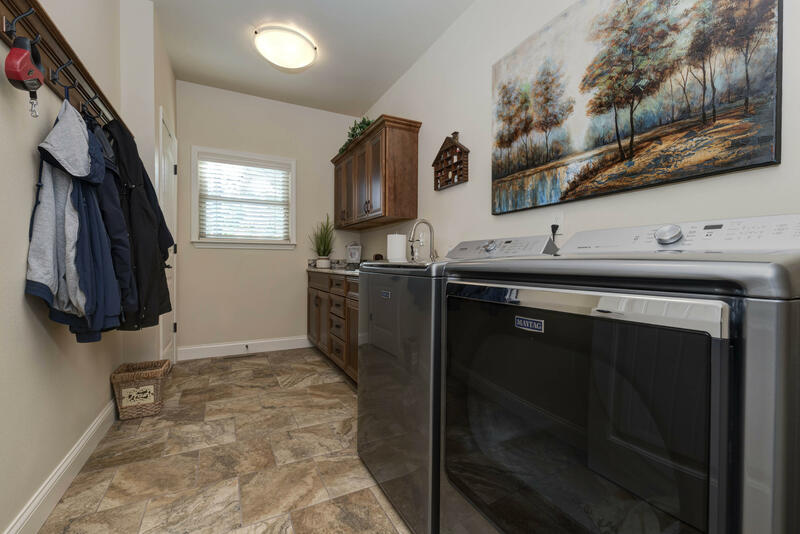 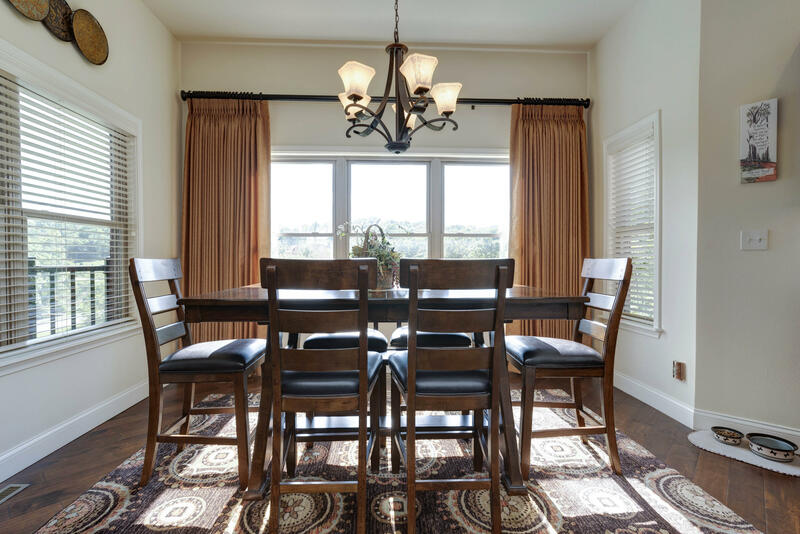 Kitchen Features Stainless Steel appliances and a Large Walk-in Pantry, Granite Countertops and Granite Backsplash, Breakfast Nook and Formal Dining. 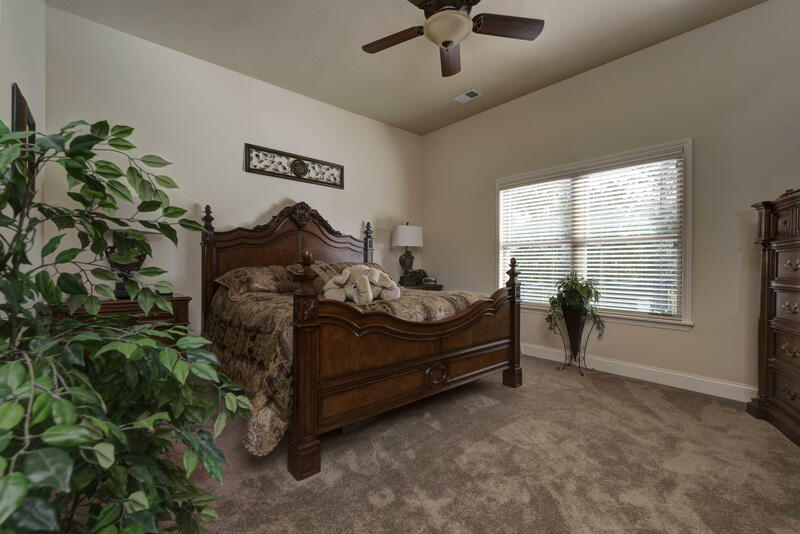 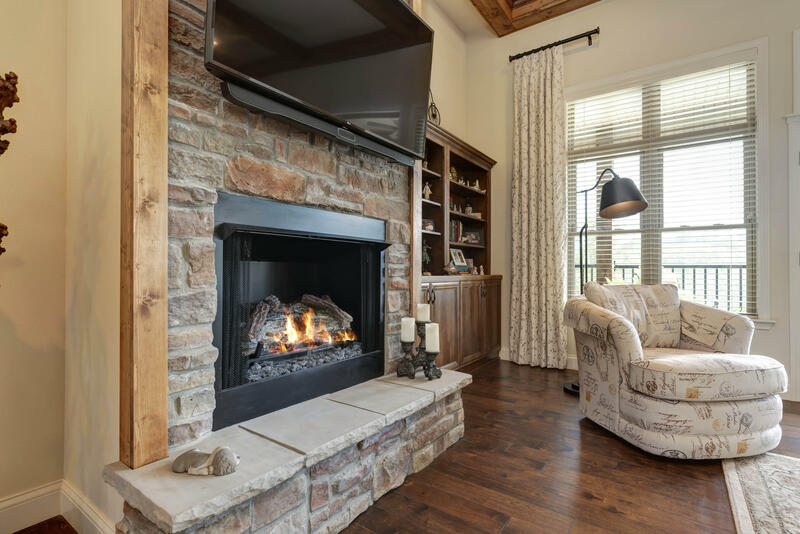 A Great Room with Electric Fireplace, Plus a Huge Den, 2 Master Suites . 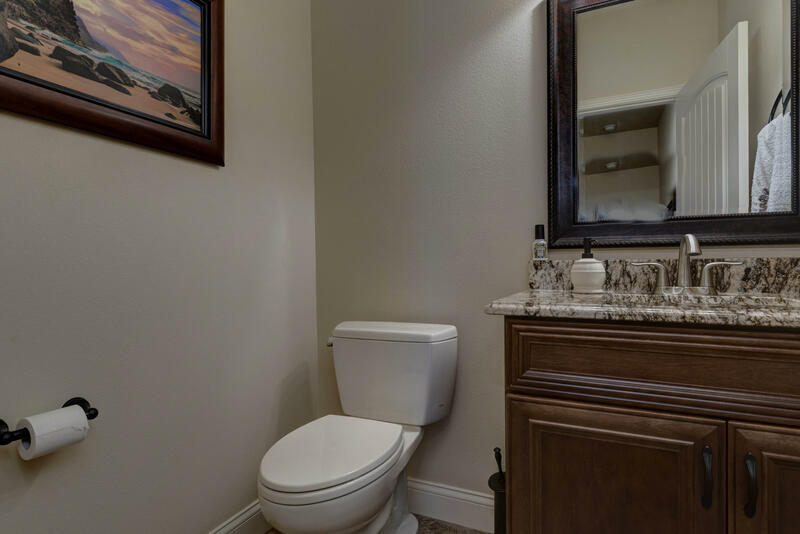 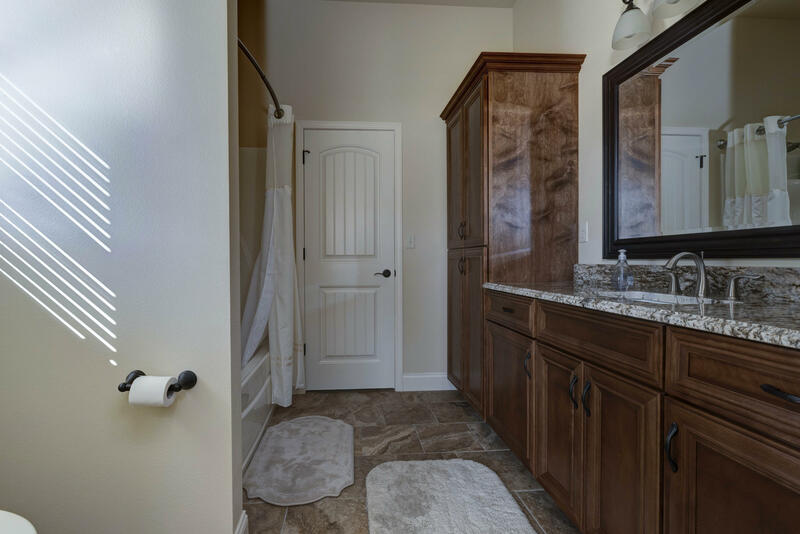 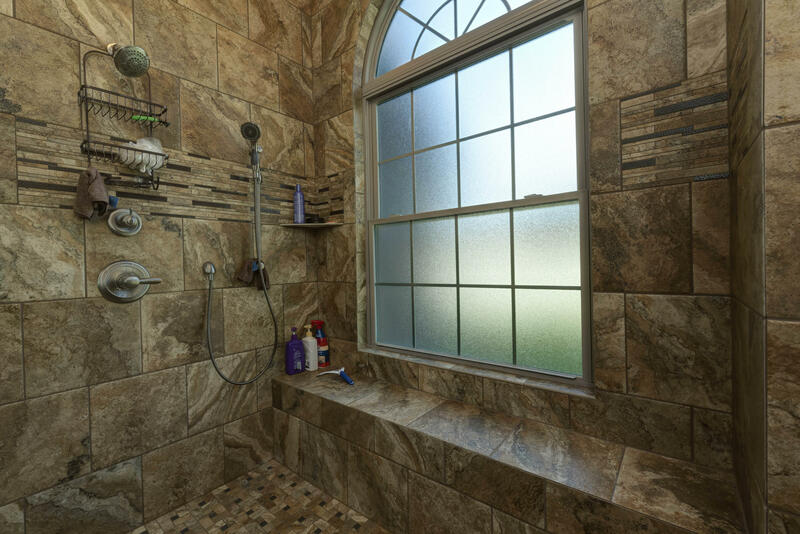 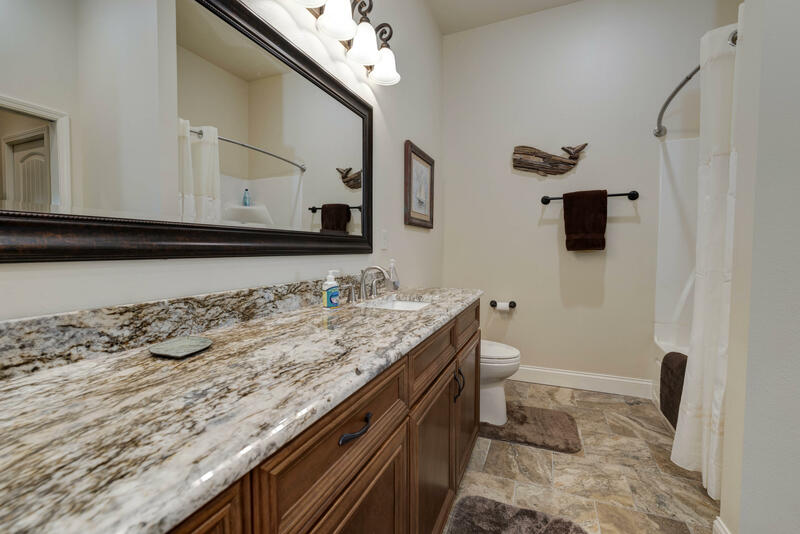 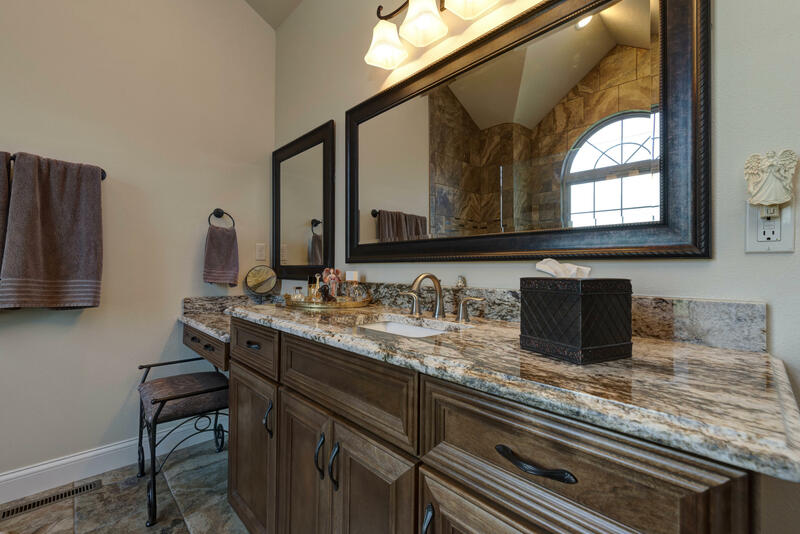 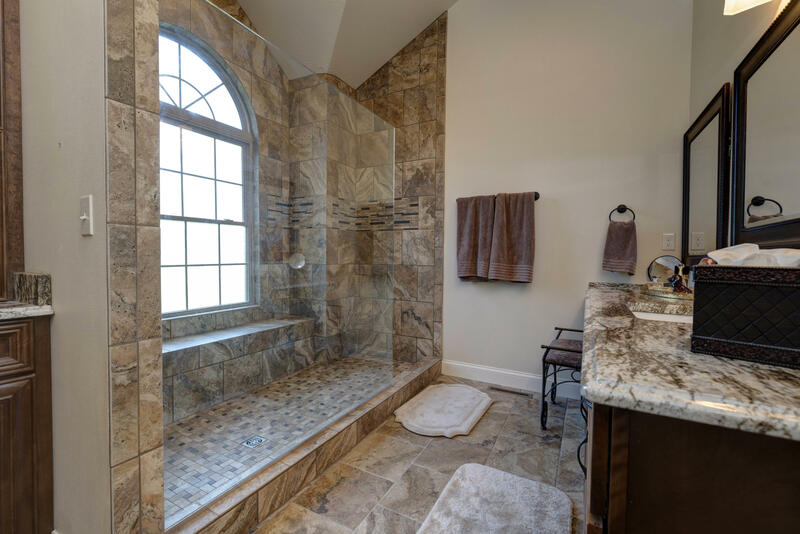 Master Suite features a Huge Walk-in Tiled Shower, double Vanities. 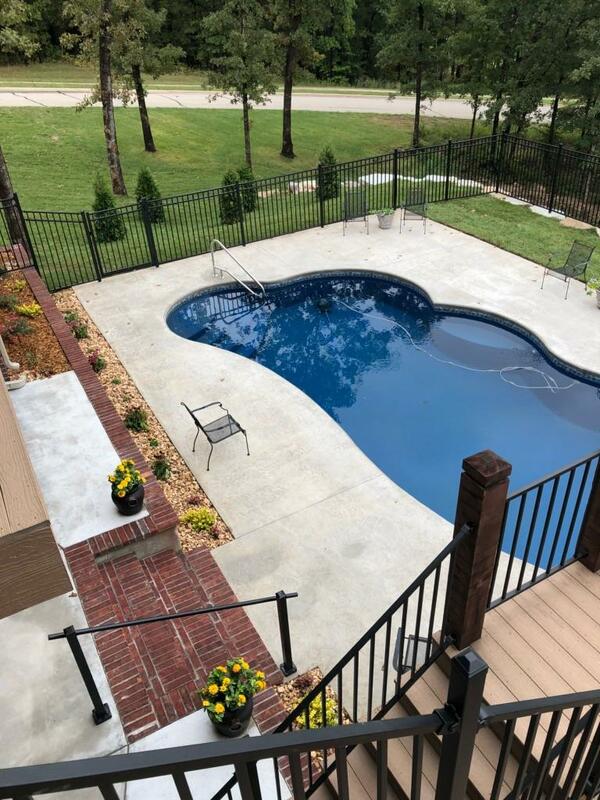 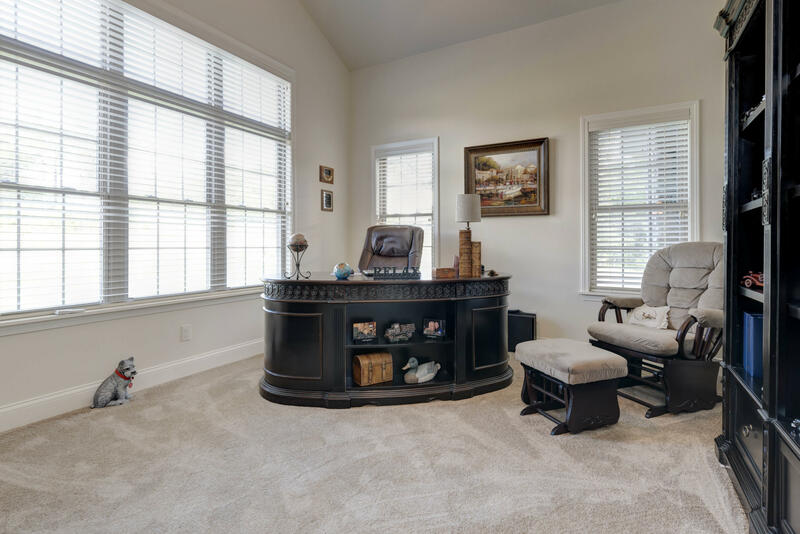 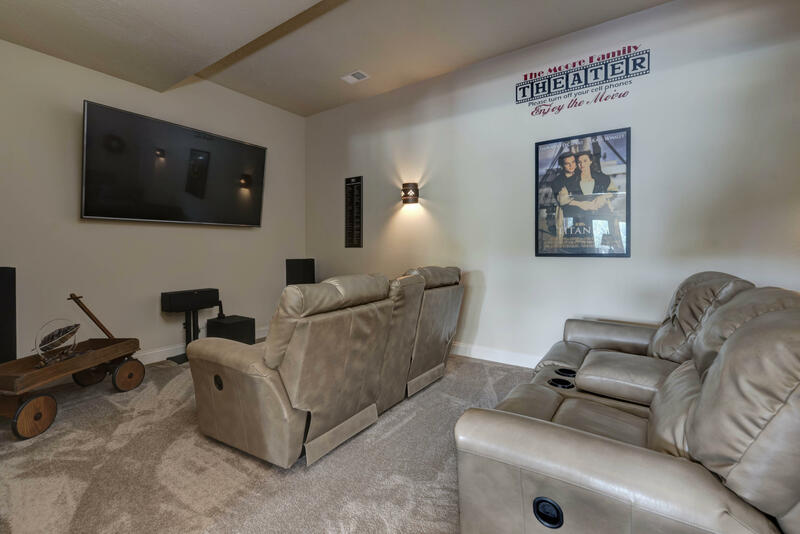 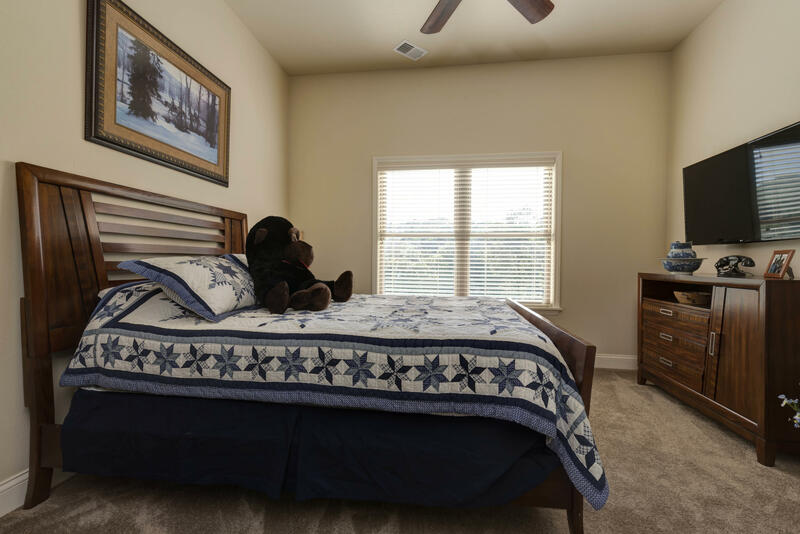 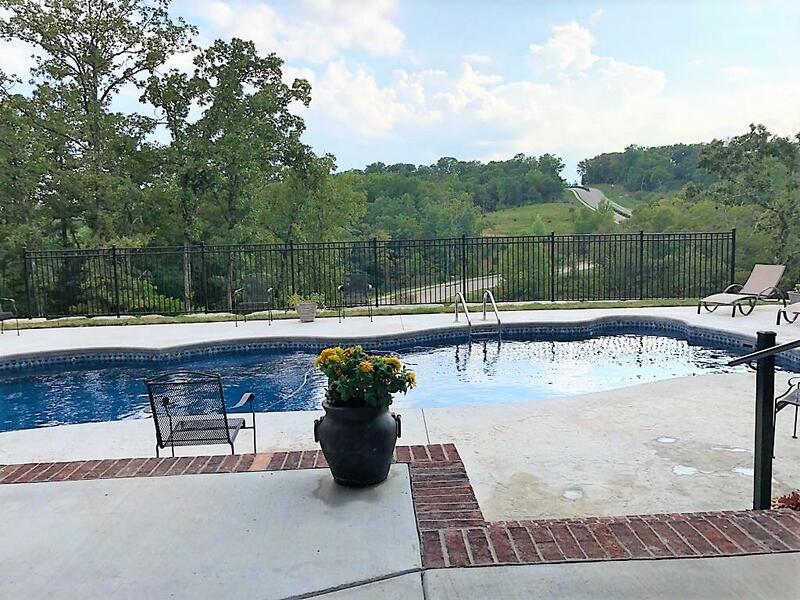 The lower level features a Theatre room with Lazy Boy theatre chairs, a full Wet Bar, including full sized refrigerator and sink , Opens out to the In-Ground Heated Pool! 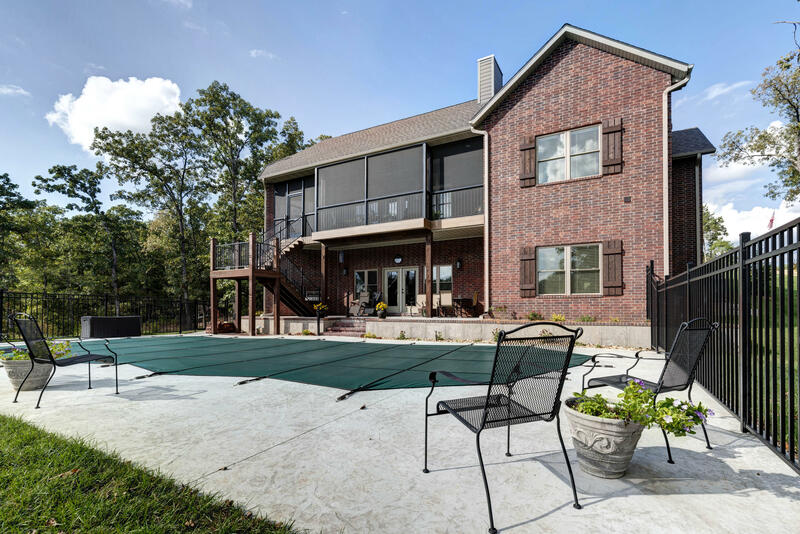 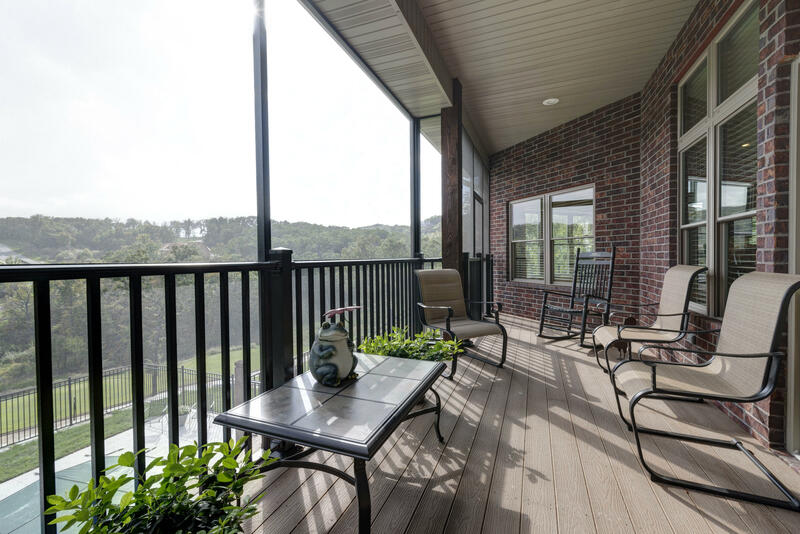 Overlooking the pool is a screened in covered back deck with Trex Decking. 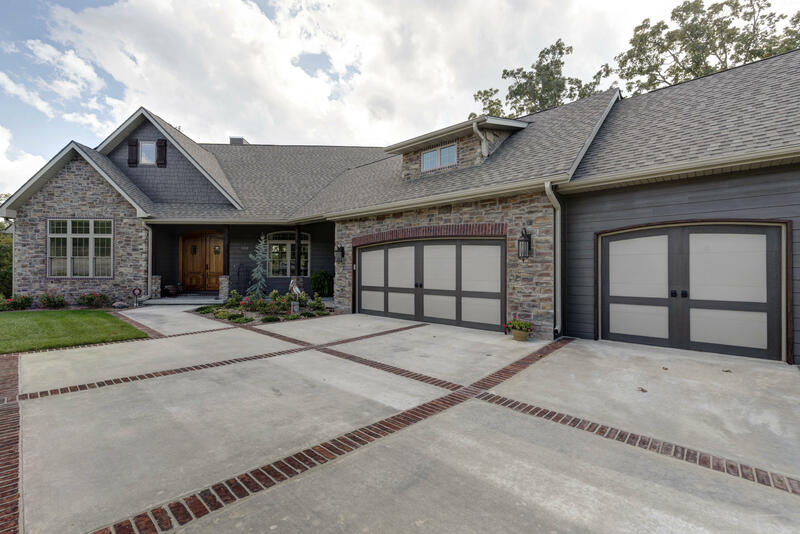 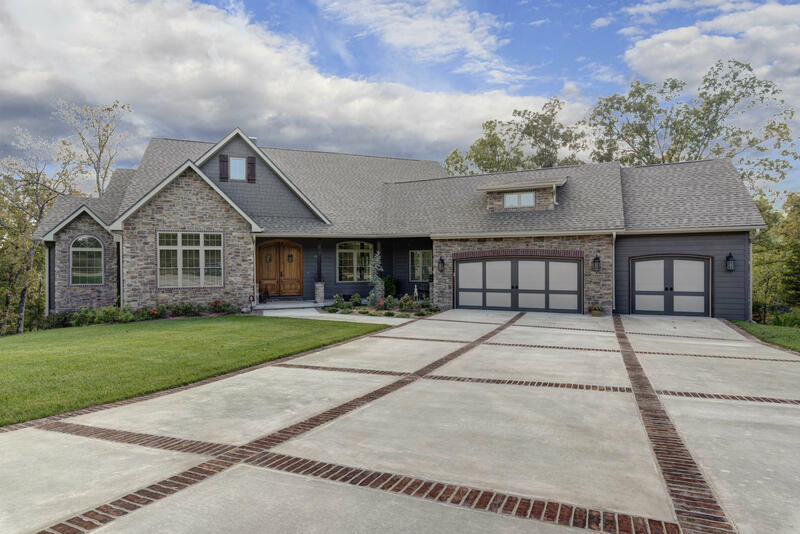 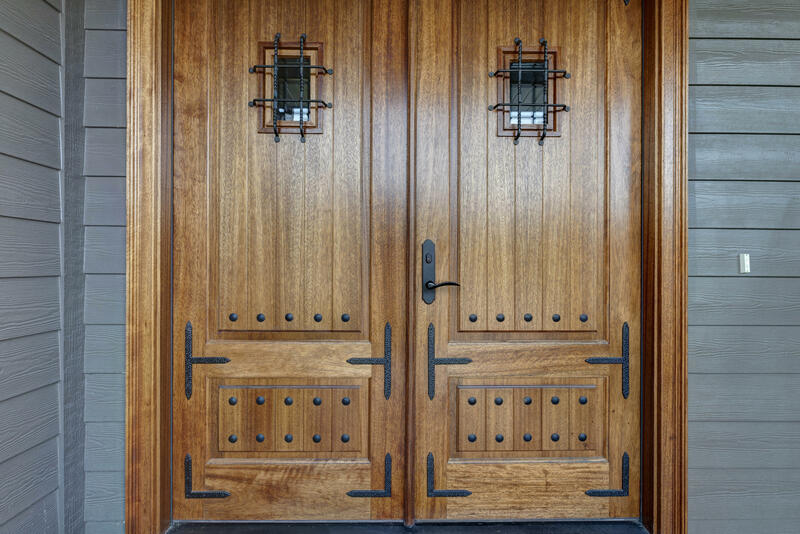 (See more The concrete drive with Brick inlay leads you into the 3 car garage. 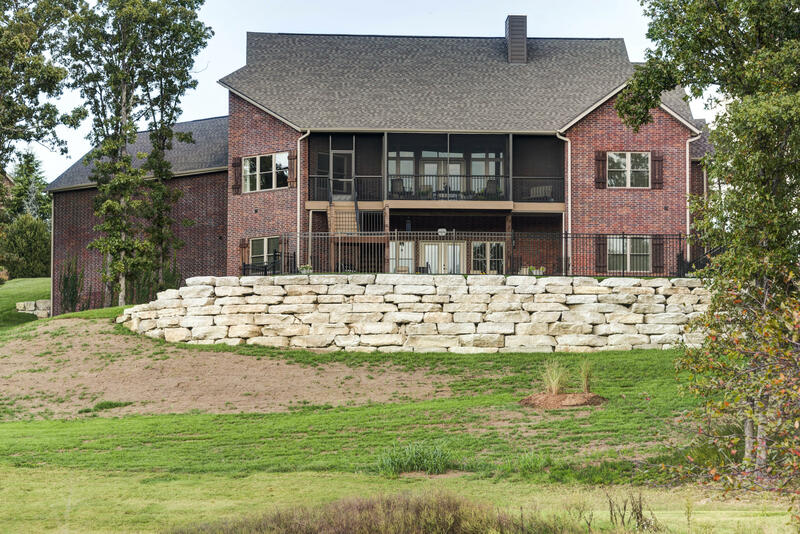 Great Lanscaping with Zoned Sprinkler System to effortlessly maintain the lanscaping! 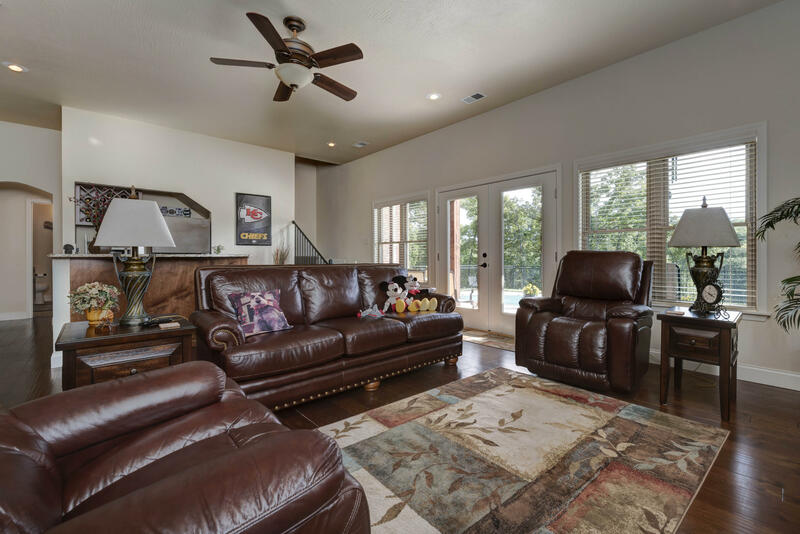 Pool is self cleaning and heated, All Appliances and Televisoins as well as Theatre chairs will stay in Home. 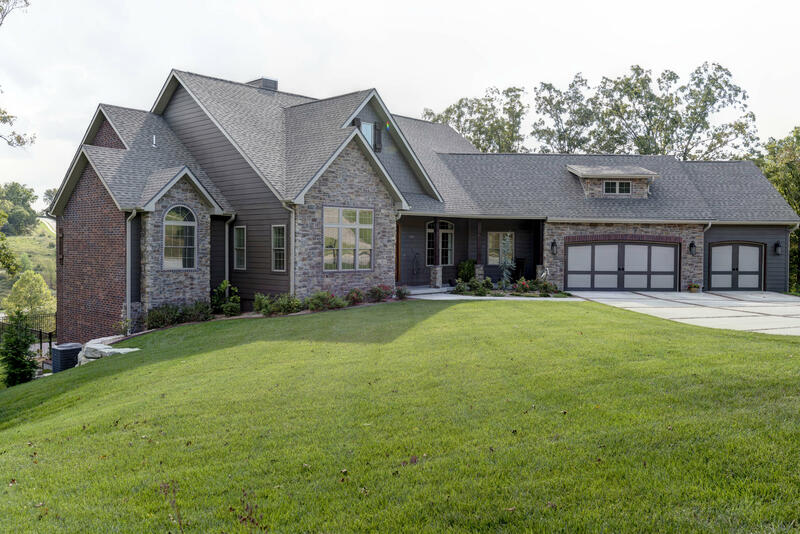 Come and enjoy this beautiful custom dream home!